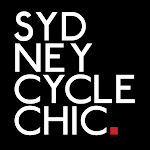 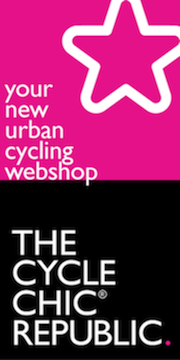 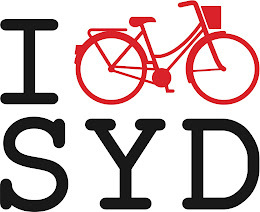 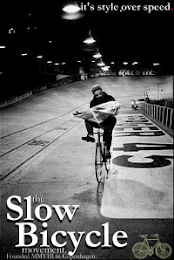 Sydney Cycle Chic: Too Cool for Skool - Surry Hills Cycle Chic Kid! 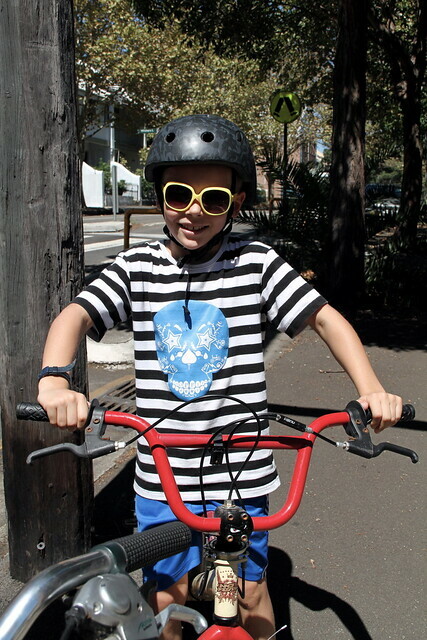 Too Cool for Skool - Surry Hills Cycle Chic Kid! 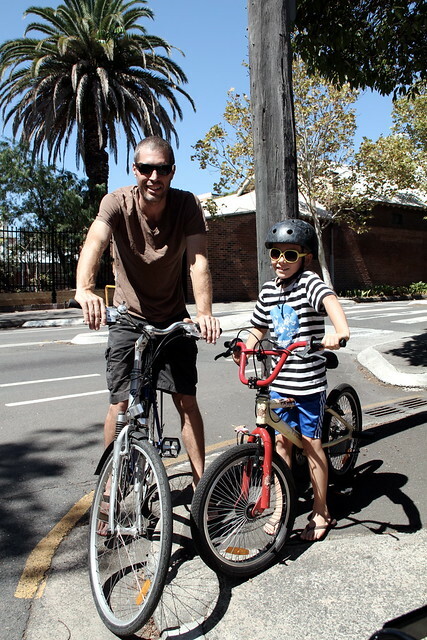 Just a normal Sunday afternoon in Surry Hills - riding your bike with your dad to dance class for some hip hop/capoeira fun.